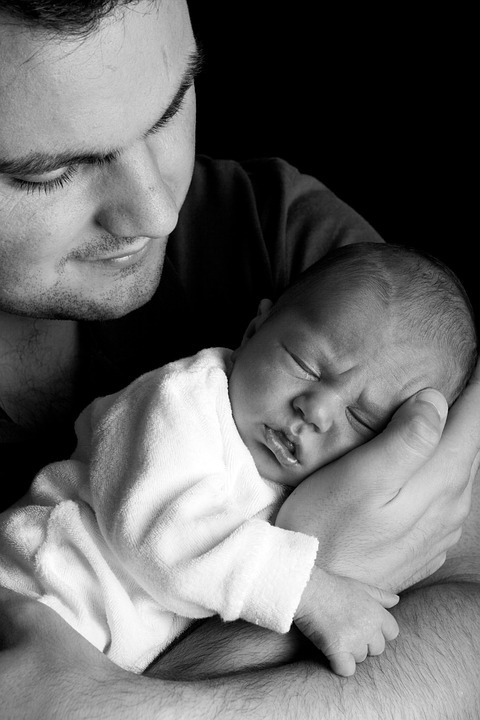 A very small amount of American employers offer paid parental leave to its workers. The figure – 12 % – is even less for public sector Federal employees who actually are not entitled to any paid leave following a birth or adoption. However, this might change and New Yorkers are set to benefit should the bill that has been put before Congress becomes law, in the new year. Indeed, starting yesterday, the City of New York will add 20,000 city employees to the list of government employees who will be able to take time off (6 weeks) following a new child and get paid. Indeed, according to Mayor Bill de Blasio’s recent announcement, New Yorkers will be able to get paid for up to 12 weeks (with the additional accrued sick and vacation time owed) whether they are foster parents, adoptive parents, biological mothers or fathers. In addition The Nation magazine will be offering four months of paid parental leave, having just recently reached an agreement with its workers union on the matter. This will be for both mothers and fathers and was put into effect yesterday.